Black and White pop up cube gift box with ribbon ties. 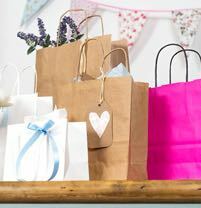 Great gift packaging for medium sized gift items. 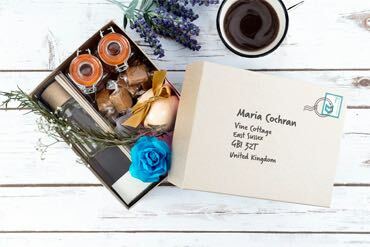 This Black and White Cube Gift Box from our pop up range has a simple to assemble design with a classic finish. This size is suitable for a whole range of medium sized gift items such as candles or even mugs. 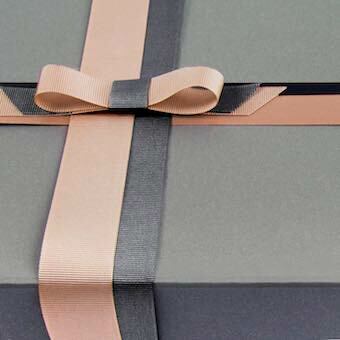 They come with black satin ribbon ties attached to the boxes for a luxurious tied bow finish. The bases of these boxes are black with a white lid. These boxes come flat-packed for easy storage. 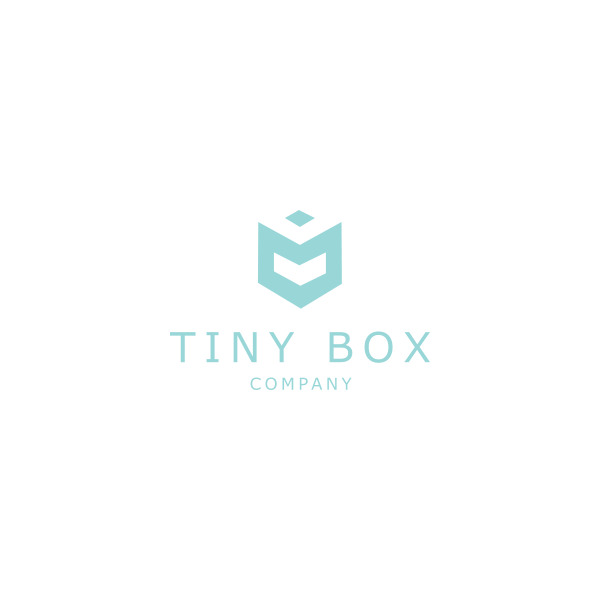 We recommend you test the weight of your item in these gift boxes before making a large order. These boxes can be recycled once the ribbon ties have been removed.